For the first time since the 1990s, Elite players are preparing to fight the Thargoids in the latest version of the game which takes the form of Elite Dangerous: Horizons 2.4 which will be made available on September 26th, 2017. 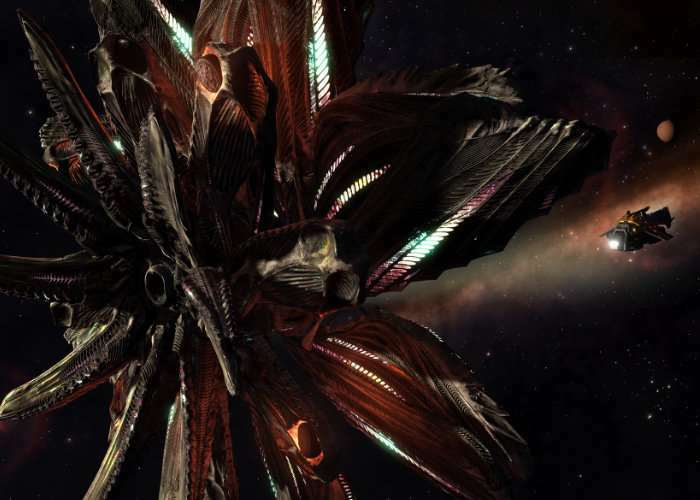 Developers Frontier explained that from launch later this month players will be “interacting with the most mysterious and deadly things you’ve encountered in the Elite Dangerous galaxy – the Thargoids”. The interactive narrative based on the emerging content will continue to roll out over the coming months. The Thargoids are the Elite series’ evil alien race. Players have discovered multiple hints at their arrival in Elite Dangerous in recent years (first contact was made in January), but later this month it all comes to a head.